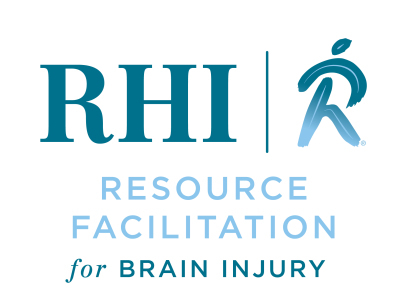 Resource Facilitation services to assist individuals with a brain injury to return to home, community and work is not a new concept. Based on empirical data, several states have implemented various forms of Resource Facilitation—ranging from "telephonic services only" to a case management approach. With funding from two HRA grants (2006-2009; 2009-20013), Indiana began to explore different models for possible implementation. With VRS serving as the lead state agency, it was appropriate that the goal of Resource Facilitation would focus on return-to-work or return-to-school which is also a key strategy for successful rehabilitation and community re-entry as well as prevention of co-morbidities. Secondly, leaders wanted to move from an empirical based model to one that is evidenced-based with opportunity to review clinical outcomes for patients. 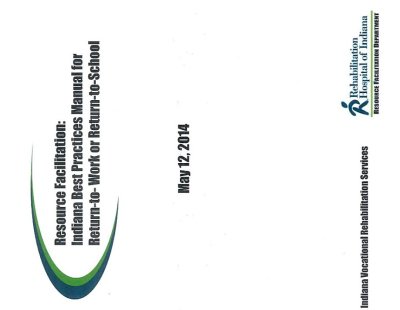 As Indiana developed its Resource Facilitation initiative, this clinical approach became part of our guiding framework for discovery, development and implementation. The Best Practices Manual was developed to help guide other providers in the delivery of evidence-based Resource Facilitation services. The first chapter provides a historical overview of how Indiana has been able to move from science to practice and from practice to policy in now providing Resource Facilitation services. The second chapter provides the overall rationale for why people with brain injury and their families need Resource Facilitation services. 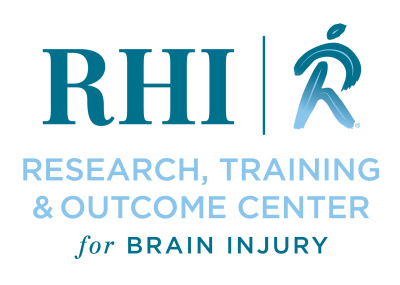 We address the variety of issues with recovery from brain injury that influence long term outcome and return-to-work or return-to-school as well as gaps in the continuum of care that are driven by system barriers, among others. In the third chapter, we define Resource Facilitation and provide a detailed overview of the organizational structure for the entire Resource Facilitation team and their roles. Chapter 4 presents our research that supports both the clinical efficacy and the clinical effectiveness of the Indiana Resource Facilitation model. Both randomized controlled trials as well as a prospective clinical cohort study have all demonstrated between 64-68% return-to-work or return-to-school, significantly better than the 30-40% that has been demonstrated without a specialized brain injury intervention. Chapter 5 presents the Service Model developed with VRS to provide Resource Facilitation in Indiana, including the Resource Facilitation Evaluation, Resource Facilitation services, and the Job Placement phase. We are very committed to ensuring treatment fidelity for all providers of Resource Facilitation and promoting evidence-based practice. These commitments are made possible through a rigorous quality assurance and program evaluation methodology that is presented in Chapter 6. To further support evidence-based practice, we provide training and certification criteria for providers and for all of the professionals on the Resource Facilitation Team in Chapter 7. This chapter also includes criteria for programs to become certified to provide Resource Facilitation services and what the need to do to maintain their certification. In Chapter 8, we draw some conclusions from what has been a very active but productive epoch in the development of Resource Facilitation services and make recommendations for future programmatic and research efforts.